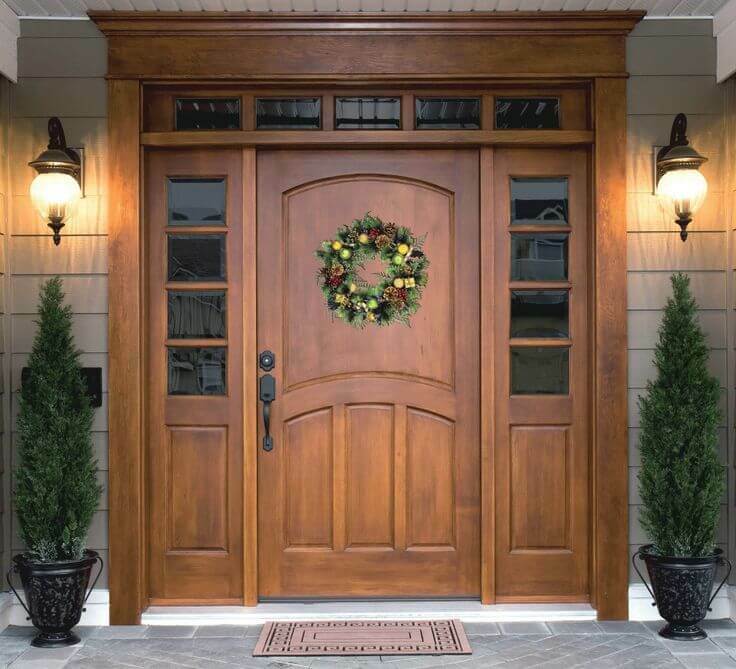 A new exterior door can give your home a greater curb appeal and therefore increase your home’s value. Now days homeowners have no shortage of picking a type of door to their liking. Anything from solid wood, secured steel, fiber glass, to a decorative, glass paneled designed beauty. Replace your doors with Discount Windows, with so many choices available we can help you price a door at a best possible price, from any manufacturer, without breaking a bank. 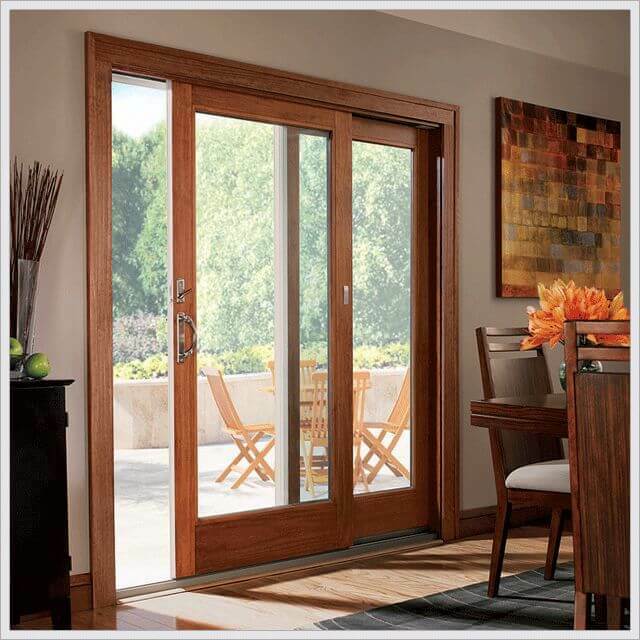 Choosing a great patio door for your home is simple if you have great styles to choose from. Discount Windows offers four of the best manufacturers in USA to choose from. 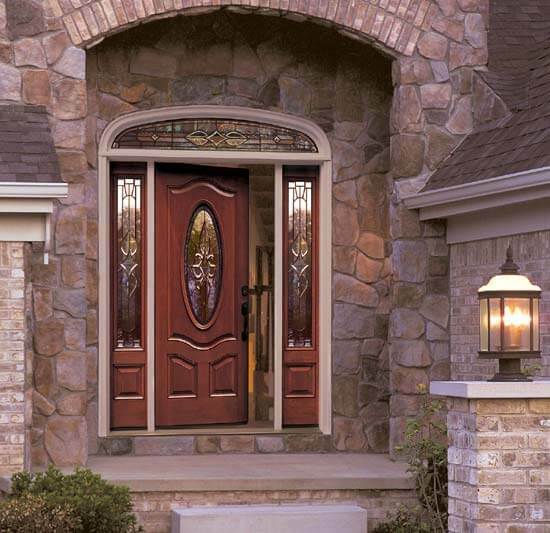 Heritage Fiberglass Doors provide the strength of fiberglass and the classic look of wood-grain. Heritage textured doors are artfully stained or painted with a durable finish that is guaranteed to last. 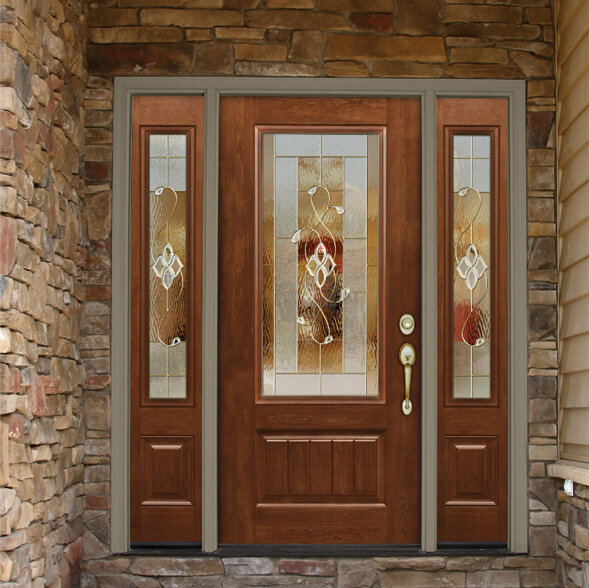 Signet Fiberglass doors are available many colors, complete with embossed wood grain. Structurally, Signet Fiberglass doors is far superior to standard fiberglass door options. 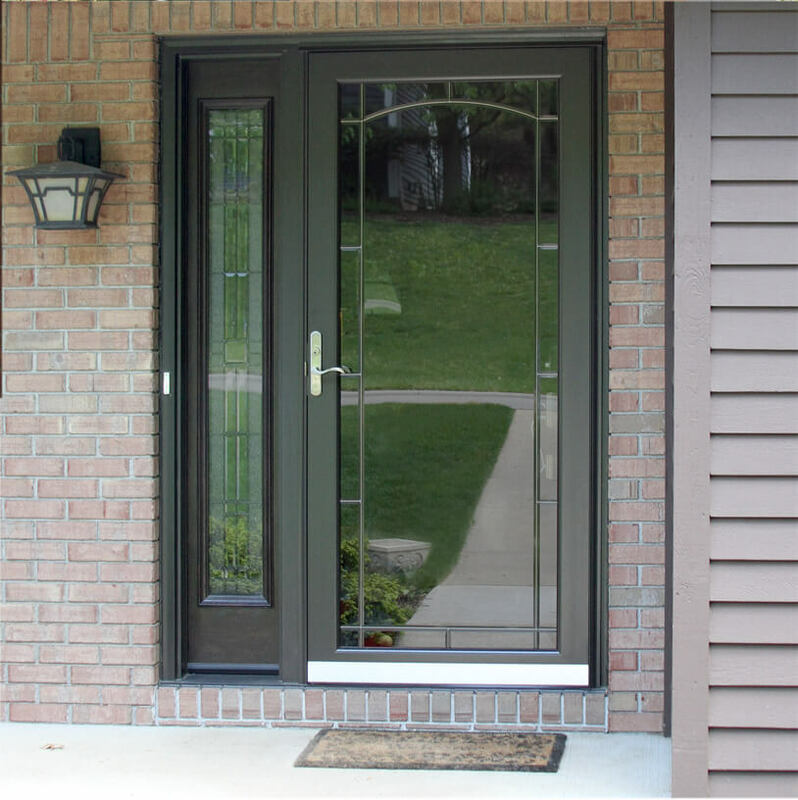 Storm doors is a great protection against bad weather, especially when you live in MN. A storm door will keep your front door clean from the snow and during warm weather it can be left as the only door closed with a screen panel.